The key to a flawless complexion is a well-planned skincare routine. You may already be using a cleanser and moisturizer, but if you're not getting the results you want, it might be time to up your product game. Serums are targeted treatments that have a variety of benefits depending on your needs. 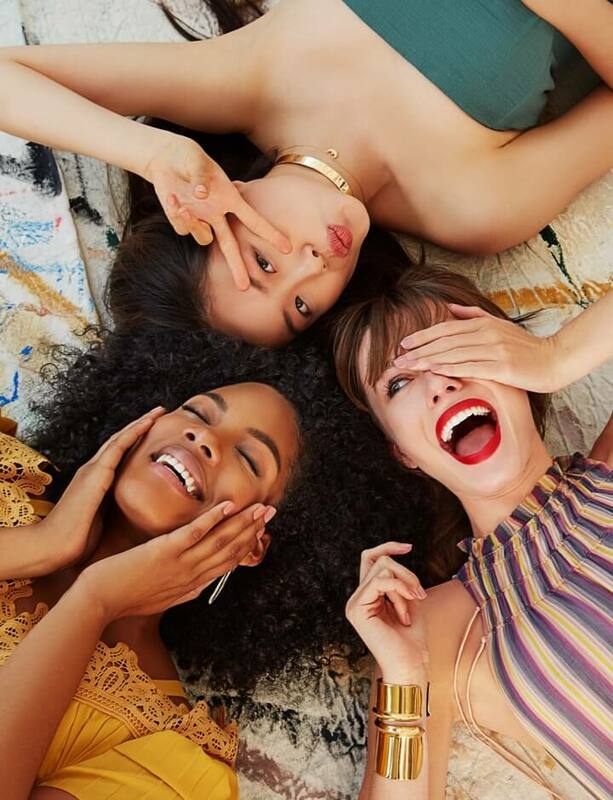 Regardless of your skincare goals, there's a serum filled with powerful ingredients that you can incorporate into your regimen for an improved appearance. 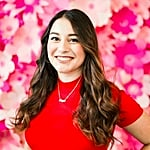 If you're unsure how to use a serum, don't fret! Simply apply a few drops of the liquid after cleansing your skin and before moisturizing. If it's more of a thick oil consistency, you can apply it after your moisturizer. Keep reading to find the perfect serum for your skin! If you need an extra boost of moisture, try the First Aid Beauty Ultra Repair Hydrating Serum ($36). It's got a lightweight texture and contains hyaluronic acid to lock moisture in to your skin. Want a more even skin texture? The Dr. Dennis Gross Skincare Ferulic Acid + Retinol Brightening Solution ($88) contains fast-absorbing retinol that will give you smoother, brighter skin. Wake up with more radiant skin by adding the Kiehl's Women's Midnight Recovery Concentrate ($46) to your skin routine. It will leave your skin looking brighter, plumper, and hydrated. Battle wrinkles with the Sunday Riley Luna Sleeping Night Oil ($55). 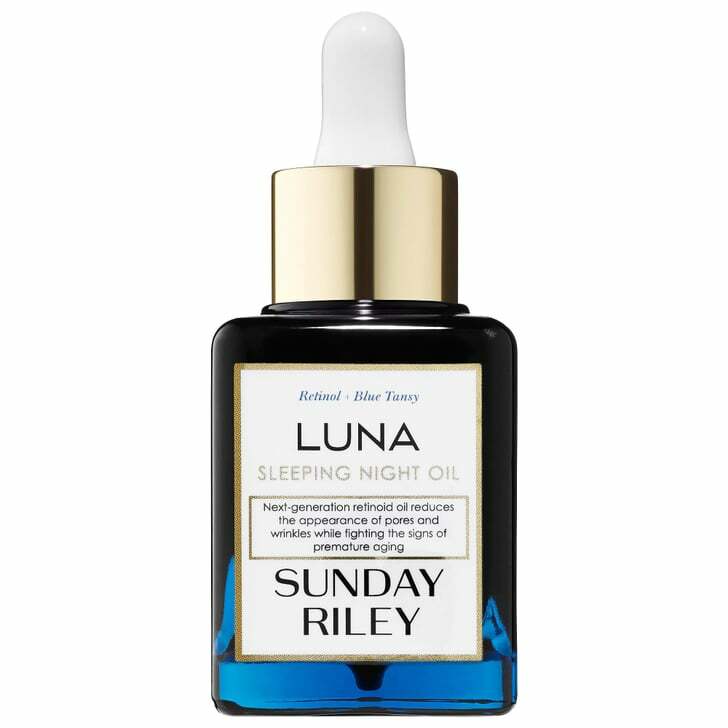 The serum-oil works overnight to make your complexion look more youthful with retinol, chamomile, and blue tansy. 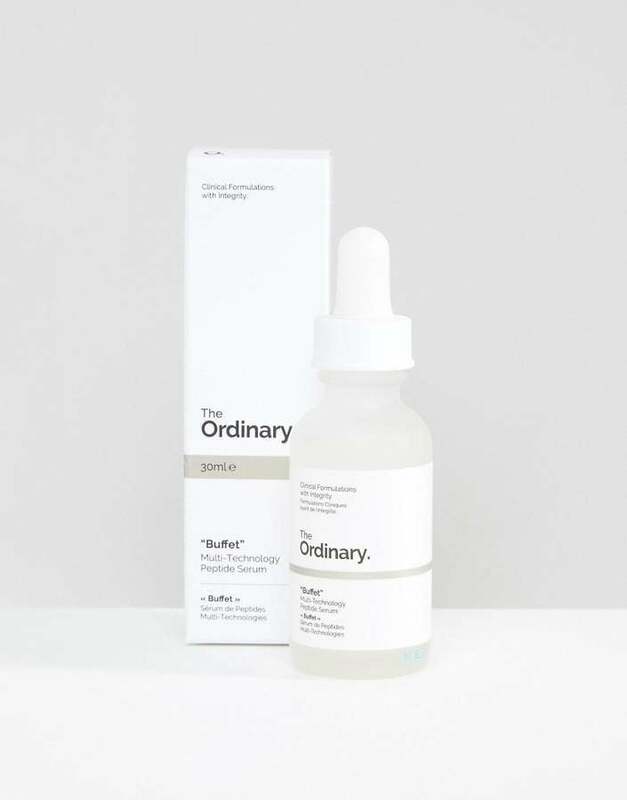 Revitalize your skin with the 11 amino acids contained in the The Ordinary Buffet ($12). The peptide-packed serum will hydrate your skin, eliminate lines, and reveal a smoother and brighter texture. Generate cell renewal by using the iconic Joanna Vargas Daily Serum ($85). It's infused with vitamins A, C, E, and F, to even your skin tone and minimize pores. Blemish-prone skin needs moisture, too. 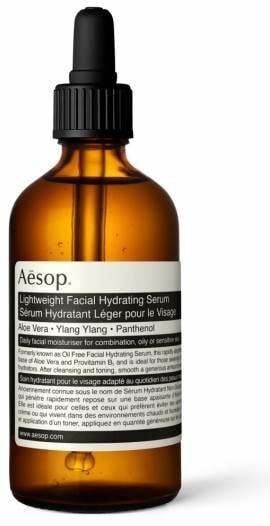 The Aesop Lightweight Facial Hydrating Serum ($65) is perfect for oilier or combination complexions and will leave your skin smooth. If you want to fade hyperpigmentation, pick up the Drunk Elephant C-Firma Day Serum ($80). It also helps minimize the effects of pollution on your skin. Blemish-prone skin will love the Caudalie Vinoperfect Radiance Serum ($79). It's satiny texture will unveil clear and bright skin. The Kiehl's Daily Reviving Concentrate ($46) is a lightweight oil that's comfortable enough to wear during the day. It's formulated with ginger root, sunflower, and tamanu to help you look energized all day long. Antiaging is easier thanks to Clarins Double Serum Complete Age Control Concentrate ($89). The serum firms and smooths skin while making your complexion brighter. One of the most famous serums is the Estee Lauder Advanced Night Repair Synchronized Recovery Complex II ($65). It's know for revealing younger-looking skin overnight.